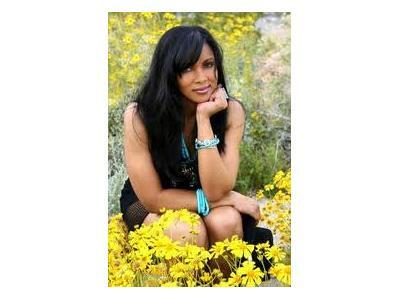 Take 2 Radio Music chats with 4 time Grammy nominated Vicki Vann on Friday, March 15th at 3pm EST. Following graduation Vicki became a kindergarten teacher briefly but her music career would pull her in a different direction. In June of 1998 Vicki set her sights on recording her demo & headed to Nashville. She has since recorded 2 full song CDs, 2 Christmas CDs, played with some of the greatest musicians she considers "friends" along with garnering fans across 32 countries. She was featured on a CMT Documentary, several articles in print & online. Of her most recent accomplishments, being nominated for 4 GRAMMY Awards! Vicki is always in the studio working on new music.